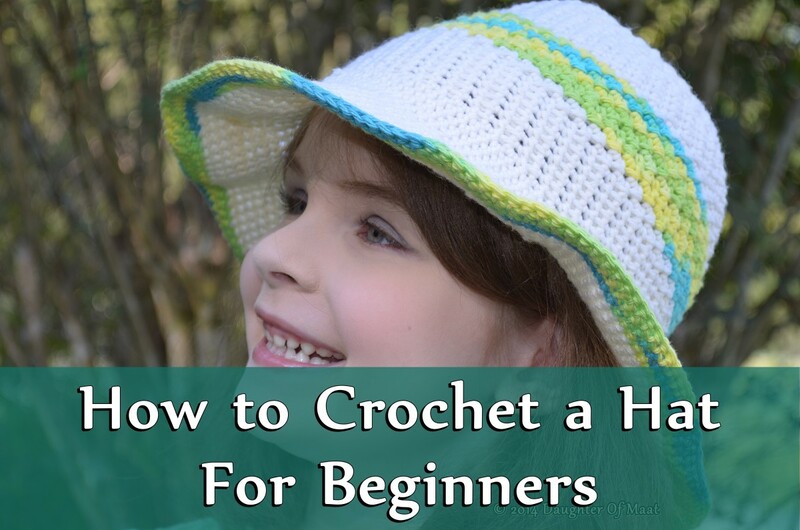 Faythe loves to knit, crochet, quilt, garden, paint, and cook. She enjoys sharing her experience with other craft enthusiasts. 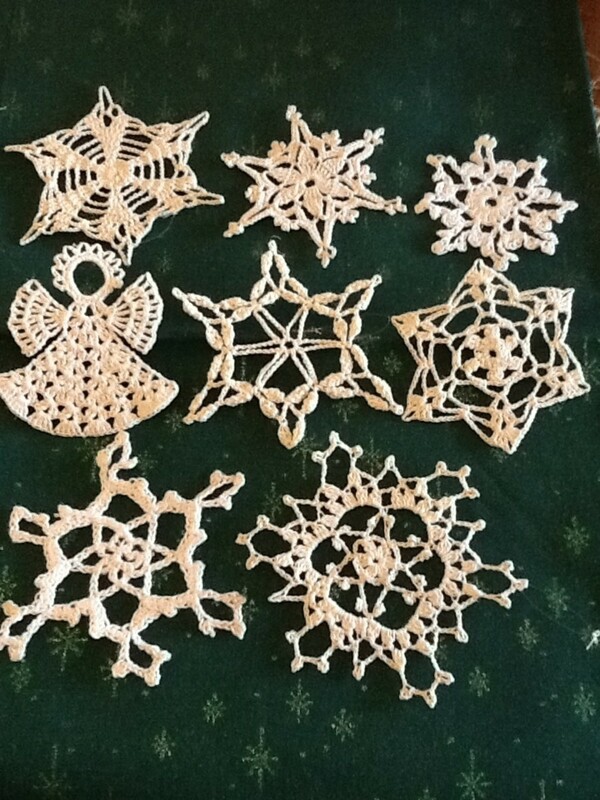 Lacy crochet snowflakes look beautiful hanging on a Christmas tree or decorating a gift. They remind me of a beautiful glistening snowy day. 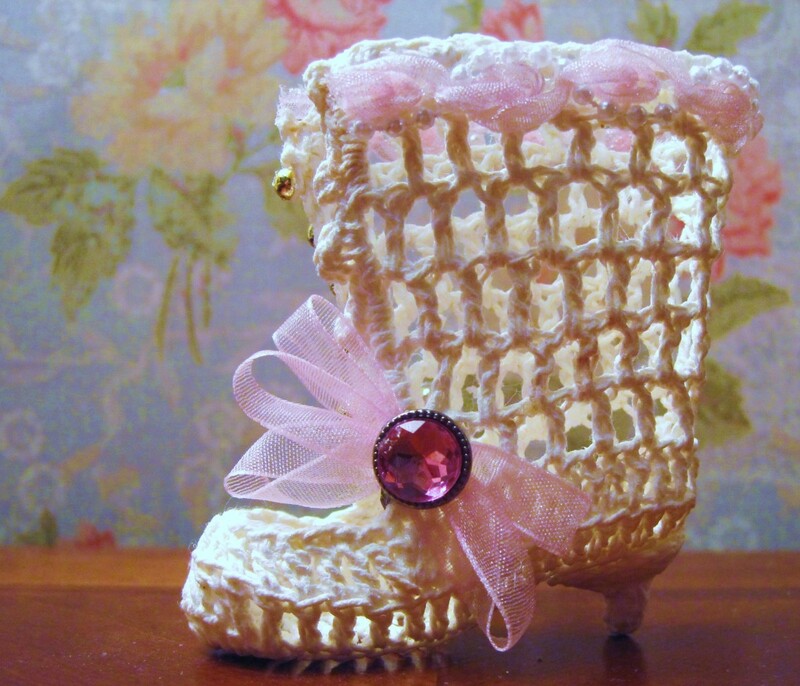 These handmade treasures will not melt away but will adorn your home for years to come. 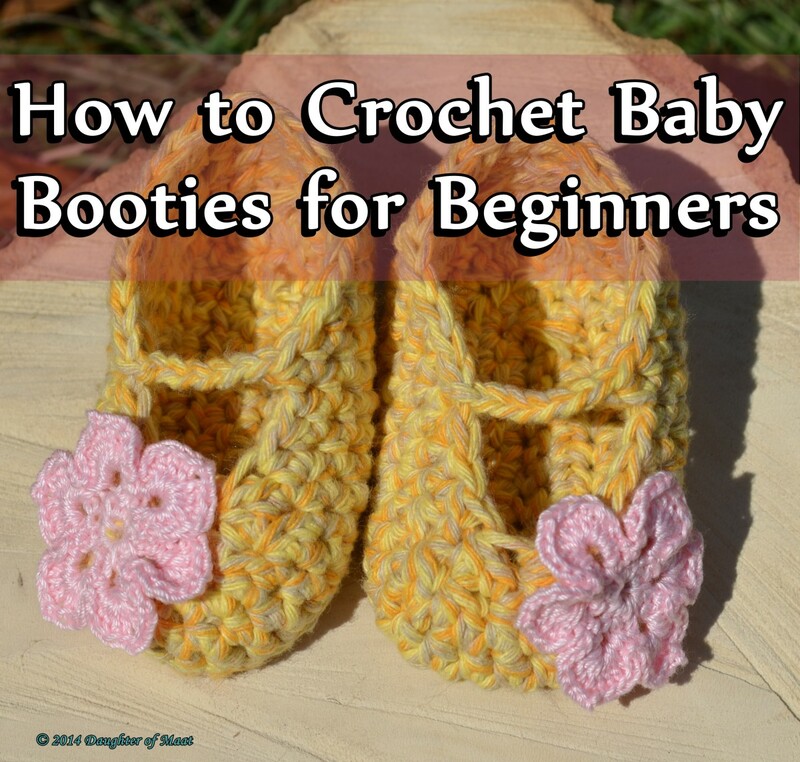 They are easy to make and would make a lovely gift for a friend or loved one. Finished Snowflake measures 3 1/2 to 4 1/4 inches in diameter. 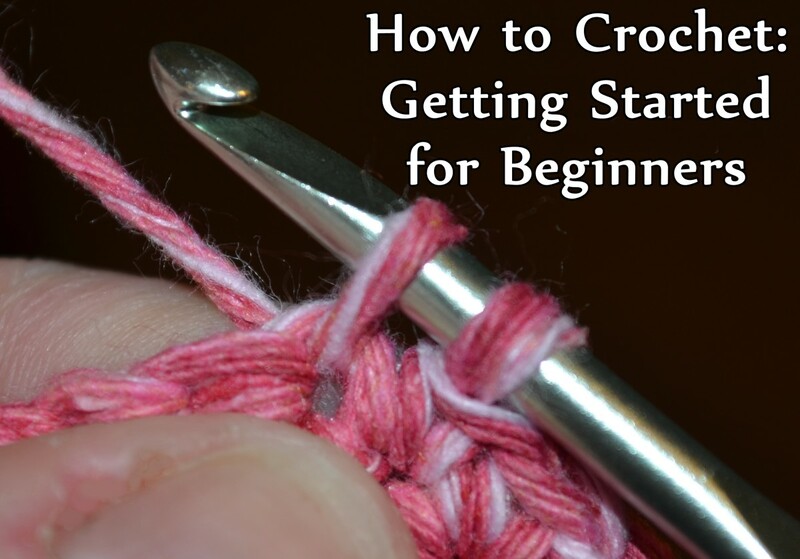 Using a #1 aluminum crochet hook, picot ch 3, sl in previous st, chain 8, join with sl to form a ring. Round 1: Sc in a ring, ch 30, 6 times, ending with sl in beginning sc. Round 2: Ch 1, sl in 1st lp, (ch 7, sl in next lp) 6 times, ending with sl in beginning sl. Round 3: Sl in each of next 4 ch, (ch 10, sl in 4th ch of the next lp) around. Round 4: In each lp work: 3 sc, picot 3 sc. End with sl in the beginning sc tie off. 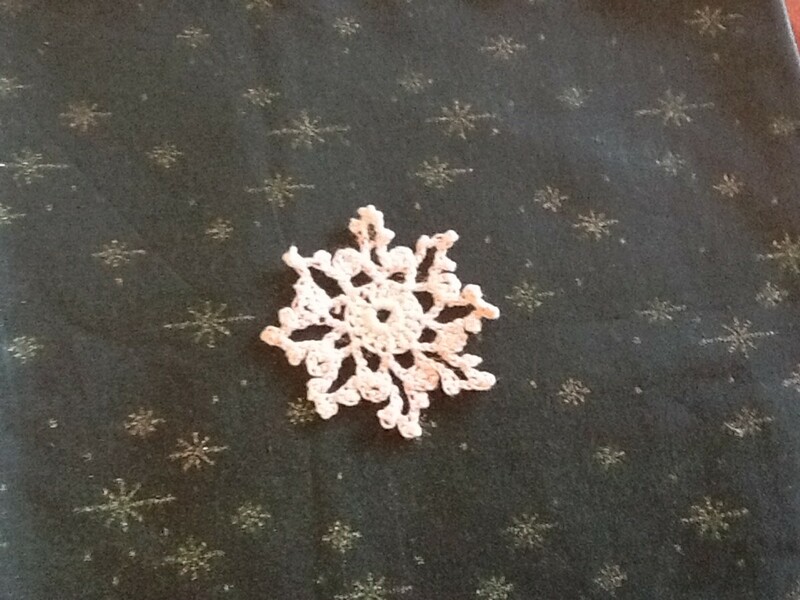 To Finish: Pin snowflake to waxed paper covered cardboard and brush with fabric stiffener. 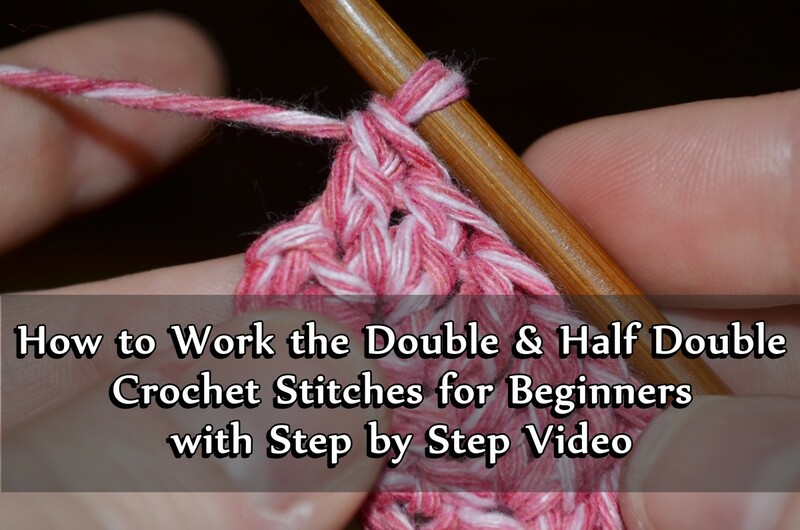 Chain several together to create a lacy and dainty garland. Using a #1 aluminum crochet hook, chain 6, join with sl to form a ring. Round 1: Ch 3, 15 dc in ring, end with sl in the third chain of the beginning ch 3. Round 2: (Ch 3, picot, ch 3, sk 2 dc, sl in next dc) around. Tie off. Round 3: Rejoin in ch just to the left of any picot, *(ch 2, picot) 3 times, ch 2, sl in ch just to the right of next picot, ch 5, sl in ch just to the left of the same picot. * Repeat from * to * around. Tie off. I tried to crochet snowflake no. 1, but, your instructions were not clear. 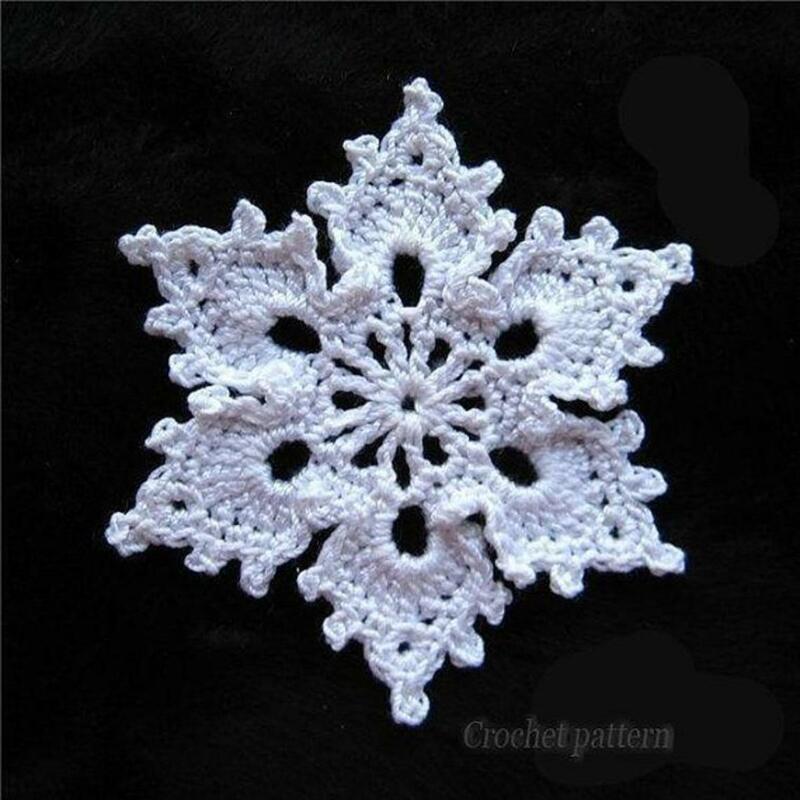 I have made several snowflakes and wanted to do this one because it is so pretty but I am totally stumped on it. 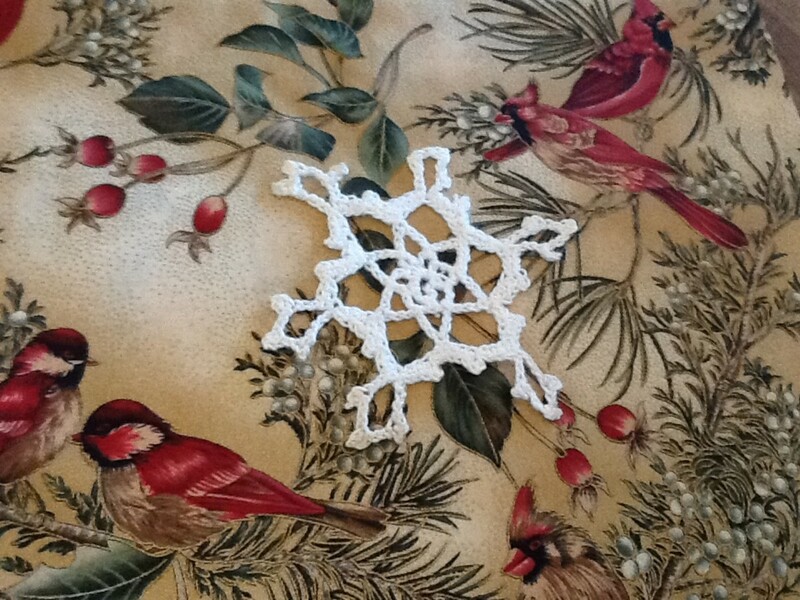 I love crocheting snowflakes. 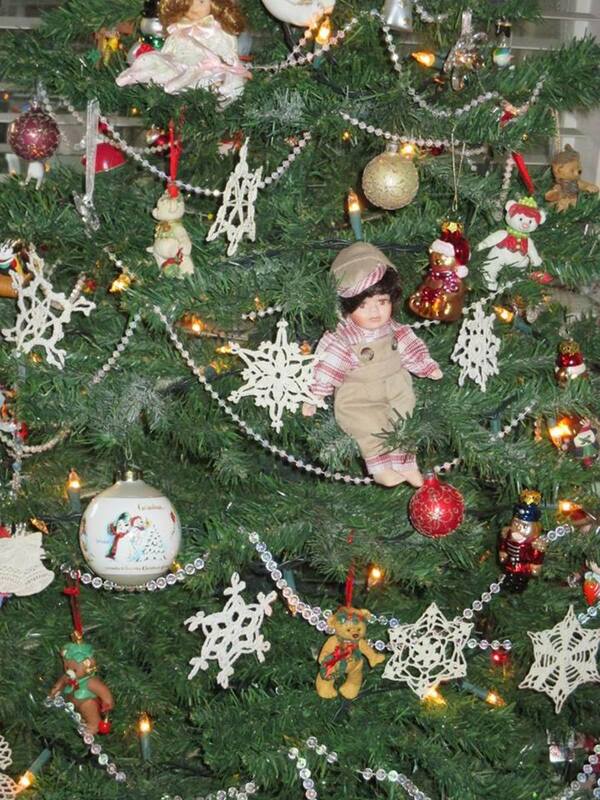 One year I put one in each of my Christmas cards. They quick and there are so many different patterns for them. Really good hub! These are really pretty. I think I may make some for next Christmas. Thanks for sharing your patterns. Voting, sharing and pinning. 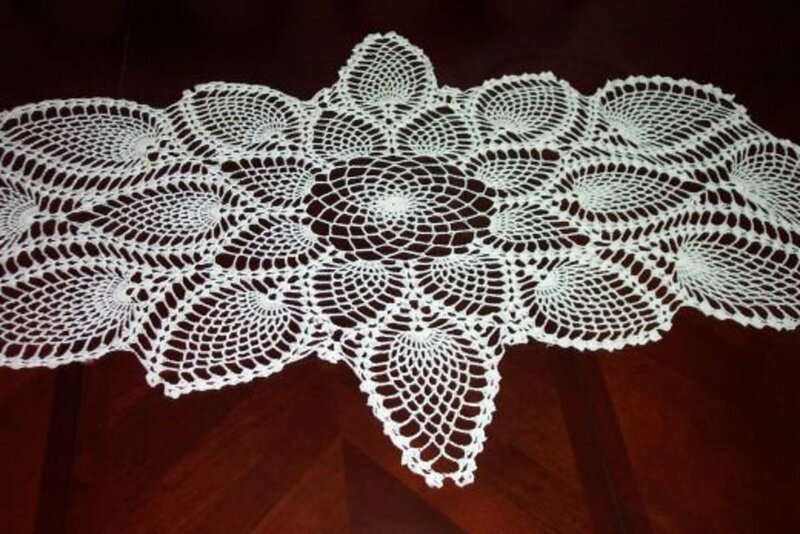 My cousin made me lots of lacy crochet snowflakes and they are so pretty. Enjoyed your hub. Voted up and shared. Have fun with them Meisjunk..they are fun to make and so pretty. Faythe, do you have the explanations for the first snowflakes ... the ones on a pink background? Love these! =) Bookmarking them so I can try them out tonight as I finish up some Christmas presents. 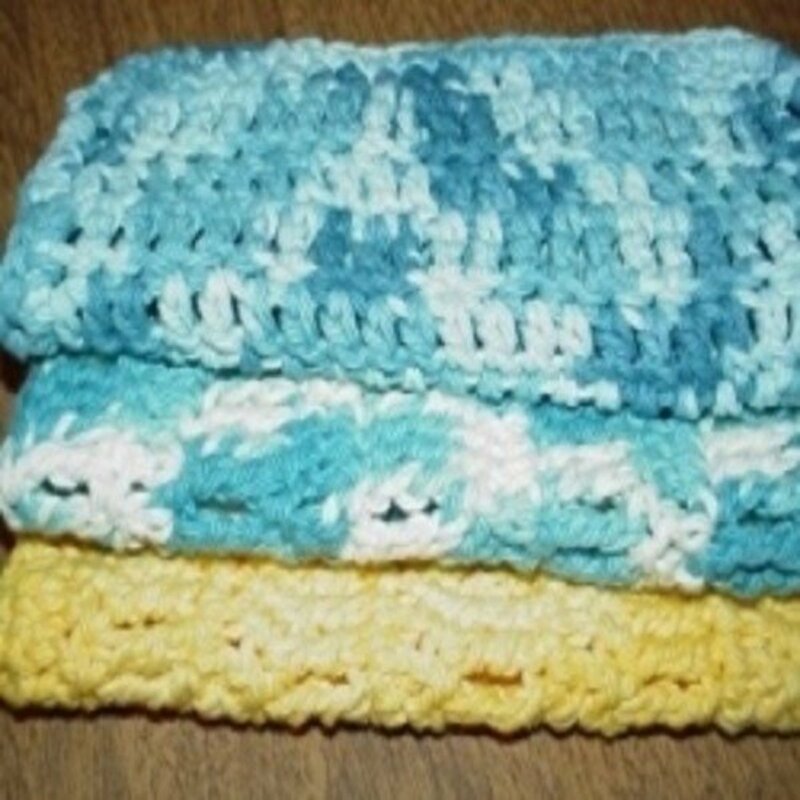 RTalloni..The pattern should work well using two threads together..you will have to use a larger crochet hook to accomadate ..they will be just as beautiful. I want to try to sprinkle a little glitter when I starch the next batch..I'm hoping the glitter will stick to the wet starch. These are beautiful! I want to make some using both the white thread and silver thread together and I hope this pattern will work--thanks!